Dr. Devall is in Calgary Alberta, offering on-site treatments. Also offered are Seminars and Lectures in a variety of topics from Conditioning, Injury Prevention and General Well-being. 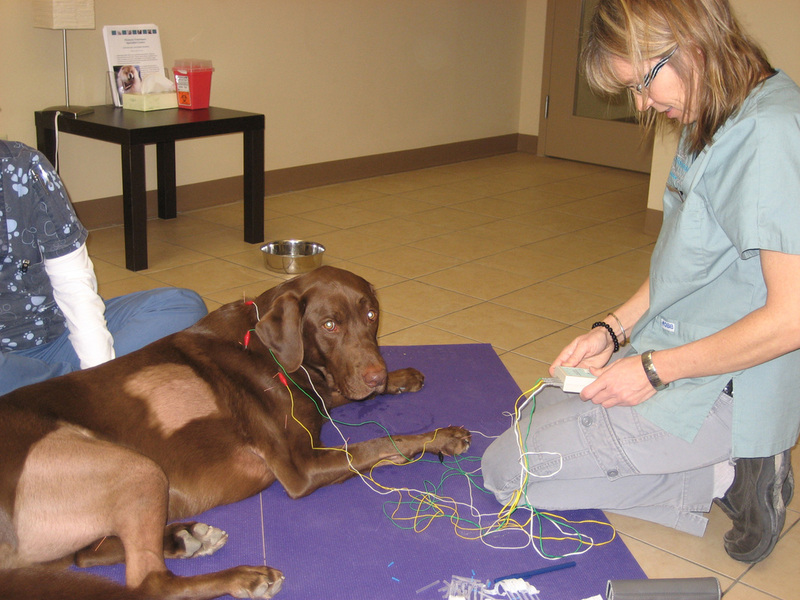 Acupuncture is gaining acceptance in veterinary medicine as an adjunct in pain management. Profound success has also been shown in reducing inflammation and treating arthritis, organ dysfunction, gastrointestinal disease, chronic skin conditions, immune disorders and stress related behaviors. Chinese Herbal medicine is an ancient medical art using mostly medicinal plants to treat various physical ailments and problems and may be used for pain control and the support in tissue healing. Holistic therapy for pain and discomfort that is drug free. Laser works by light stimulating cells in the tissue to promote increased circulation to the area. It is this affect that reduces inflammation and edema, promotes tissue healing and reduces pain. Adequate training and conditioning is essential in preparing your dog for competition and helping prevent injuries. It is critical that skill training is not the only kind of fitness exercise your dog receives. Even if you trained agility for 2 hours every day, your dog would not be optimally fit. A balanced program requires some time spent on strength and core training and endurance. 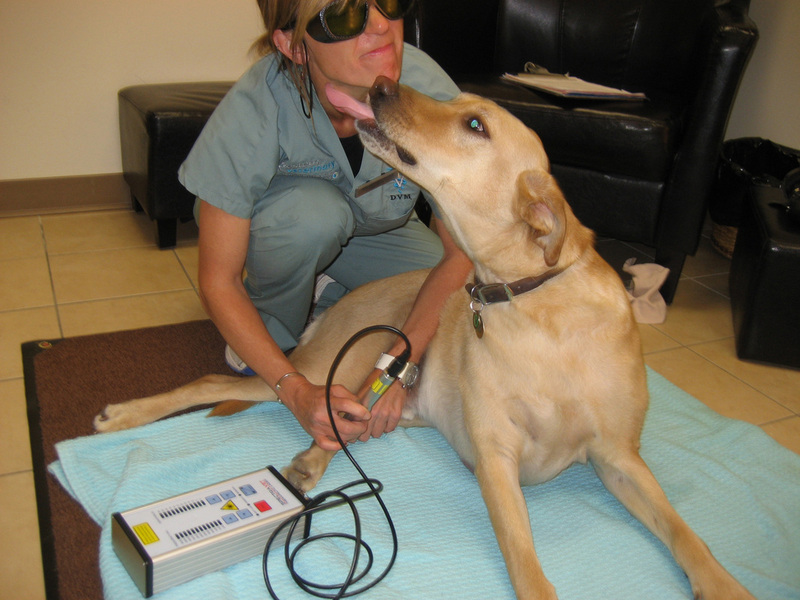 The top canine athletes perform at their best with regular Chiropractic, acupuncture and manual therapies. Chiropractic adjustments restore alignment of the spinal column, pelvic area and limbs improving range of motion and decreasing associated pain and muscle spasms giving overall increased activity and performance. Chiropractic treatment is successful when used for a variety of sports related injuries, spondylosis and neurological conditions.